Yary was named All-Pro 6 consecutive times, named All-NFC 8 straight seasons, and played in 7 Pro Bowls.  He is one of the few Vikings players to play in all of the team’s Super Bowl Appearances (IV, VII, I, and XI). He was inducted into the Ring of Honor in 2000 and enshrined in the Pro Football Hall of Fame in 2001.